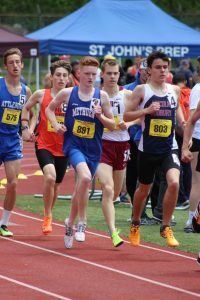 Eric is a junior at Methuen High School currently running Cross Country, Indoor and Outdoor track under his coach/coworker Kevin Alliette. 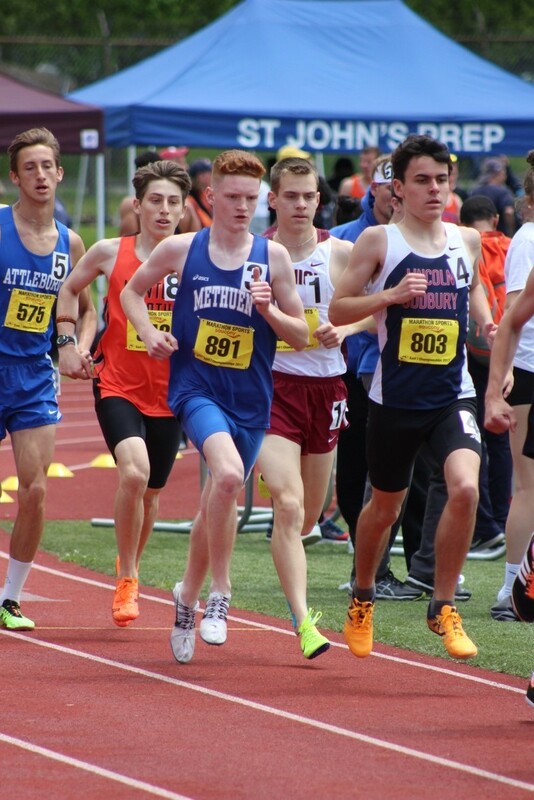 While being just over the halfway point of his high school career Eric is looking to establish himself as one of the top distance runners in the state of Massachusetts. 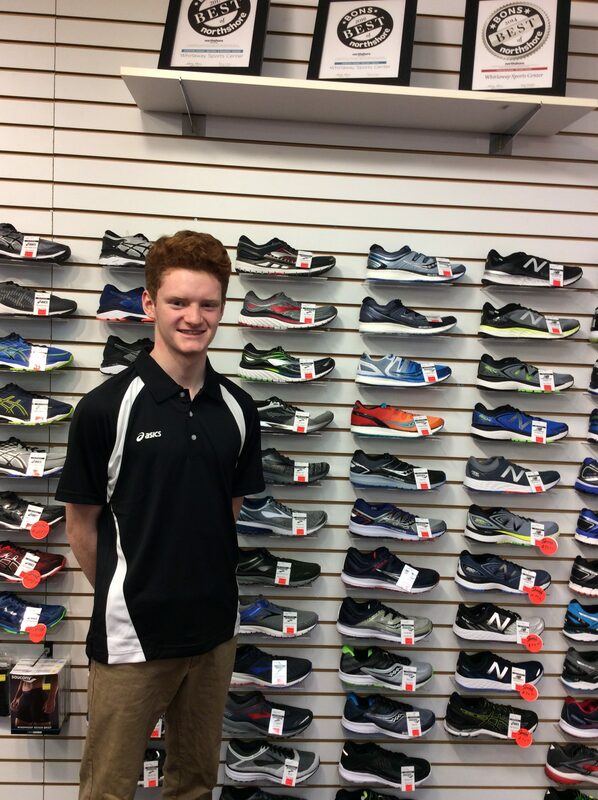 He first came to Whirlaway just before the start of his freshman year to get a pair of quality running shoes, from that point on Whirlaway became his Candy store as he loved going in and gearing up for upcoming seasons. 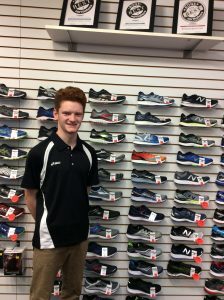 Eric’s combined loves of running, sports and competition drew him to Whirlaway as a potential workplace. 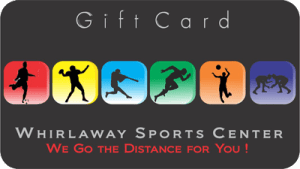 Thrilled to be apart of the Whirlaway team, he strives to give the customers the best experience while using his past knowledge of running and sports to create strong rapport with each customer that walks in the door.